Dr. Oz had a great episode on December 16, 2014, talking about a low sugar diet, whether thyroid cancer is overdiagnosed, great low fat flavor boosters, and a couple who are dealing with a devastating cancer diagnosis. He also talked to guru Tony Robbins. Check it out below! 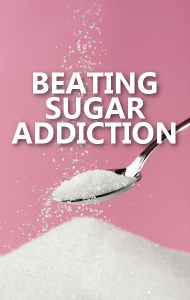 Dr. Oz talked to JJ Virgin about a three week diet to beat sugar addiction on December 16, 2014. 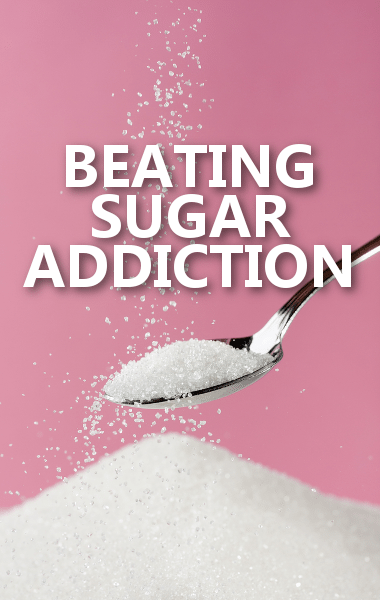 Dr. Oz talked to JJ Virgin about her three week diet to help us overcome our reliance on sugar and identify the hidden sources of sugar.